In a recent turn of events, Kruzr, an InsurTech startup, has successfully concluded a seed funding round led by Saama Capital in association with Better Capital. Kruzr has reportedly attained an investment of INR 9.5 Crore ($1.3 million) during the seed round. This investment will be used for establishing key objectives such as the expansion of technology team, setting up business in UK & Europe, and scaling up product catalog, state sources familiar with the development. 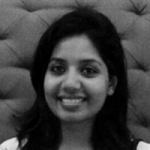 For the uninitiated, Kruzr was founded by Jasmeet Singh Sethi, Ayan Srivastava, and Pallav Singh in 2016, as a preventive motor insurance tech startup. The company intends to help insurance concerns in personalizing policy premiums and improving their risk structure by providing appealing preventative driving assistance to their clients. Road accidents lead to more than 1.3 Mn deaths every year globally, and motor insurance firms spend billions of dollars on these, says Suresh Shanmugham, Saama Capital’s Managing Partner. However, over 75 percent of these accidents are actually avertible through timely driver assistance. Kruzr is developing a technology to minimalize these accidents and aid in making motor insurance preventive and client-centric, Shanmugham elaborated. 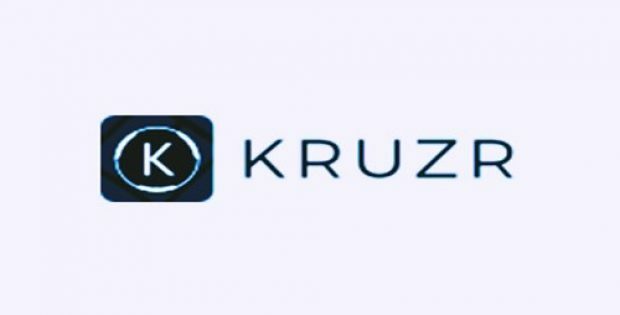 As stated by Better Capital’s Vaibhav Domkundwar, Kruzr is capitalizing on the recent developments in big data, mobile technology, and artificial intelligence to create an exceptional preventive driving technology which will help in saving lives and would allow motor insurance firms to design personalized insurance policies. In the personal driving assistant, Kruzr blends the power of artificial intelligence and voice technology that aids drivers in minimizing mobile disturbances, over speeding, dozy driving, and exterior threats like climatic condition and accident-prone zones, cite trusted sources.